We love what we do and it shows in our work and positive attitude. We strive to provide the family friendly customer service everyone deserves with top notch work, it's a winning combination. 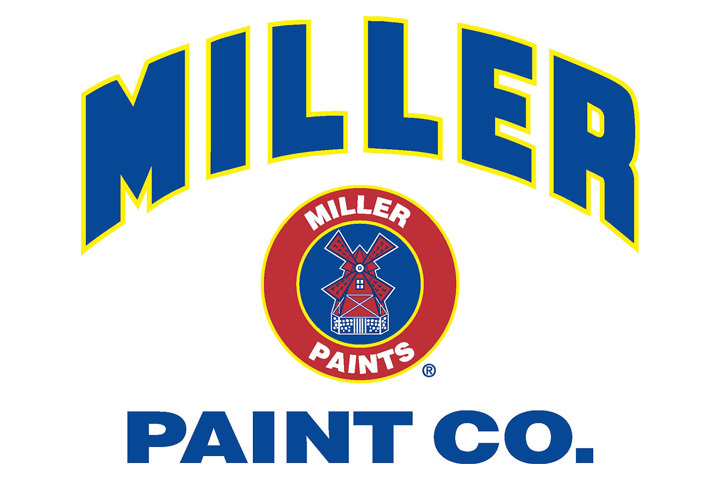 We close over 95% of our estimates because we offer an exceptional value and great products from top name paint suppliers. Jeff Workman and Tyler Metzger grew up in the northwest in the 80's and still call Seattle home to this day. Work ethic, communication and professionalism is the foundation of who we are and this shows in the company we have become. Jeff is a family man with three kids and lives a simple life. He enjoys trips to their cabin, the outdoors and sports. GO HAWKS! Tyler is driven by supportive friends and family to achieve anything he sets his mind to. He enjoys hiking, ATV's in the sand dunes and family get-togethers. Tyler & Jeff, owners of Seattle Skyline Painting, are the most responsible, communicative, & professional service providers I’ve ever had the pleasure of working with. Our poor house, a 2-story w/multiple roof lines & a horrible paint job done in 2014 by a local, unprofessional & unethical paint company who used the wrong product, still tacky & collecting bugs 4 years later, needed miracle workers. When Tyler & Jeff came to do the estimate, they arrived in a white van, marked with their logo & shirts with their names on the front & logo on the back—the real deal. They were 100% honest about the amount of prep work needed to create a smooth surface, but then they had an idea. A few days later, they returned & put the plan in action. IT WORKED! They wanted to make sure they could do a professional job & boy did they ever. Tyler & I communicated via texts & phone calls. I always knew exactly what was going on. They arrived on time & put in a grueling 8-hour day w/their assistant painter Glen who was amazing. Anything we wanted done, they did, always focused on our happiness with the end product. They even went above & beyond, such as putting an overcoat on our worn wood front door at no charge (see photos). 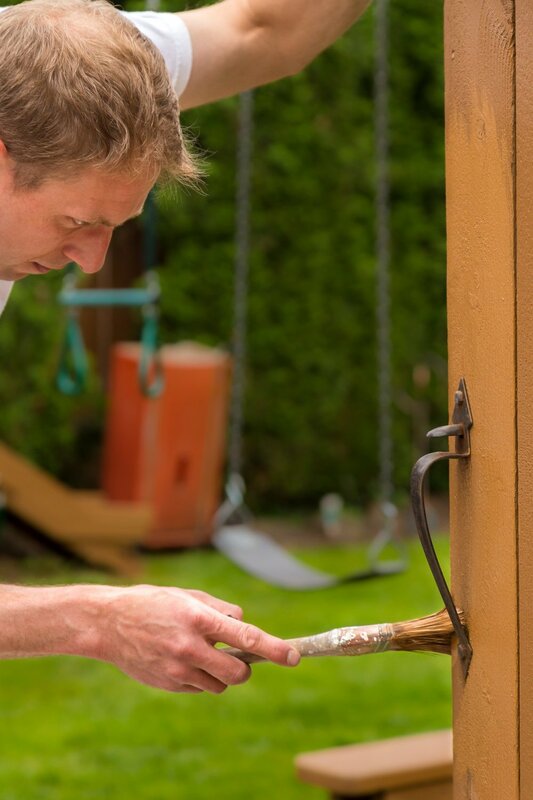 What is VALUE from a painting contractor? Thank you! We will be in touch as soon as we put down our paintbrush. Licensed, Bonded & Insured. Dont Just Take Our Word, Click Below to See Our Current License Status!